College is a major transition - for students, as well as for parents and families. However, plenty of information is available to make the transition as easy as possible. 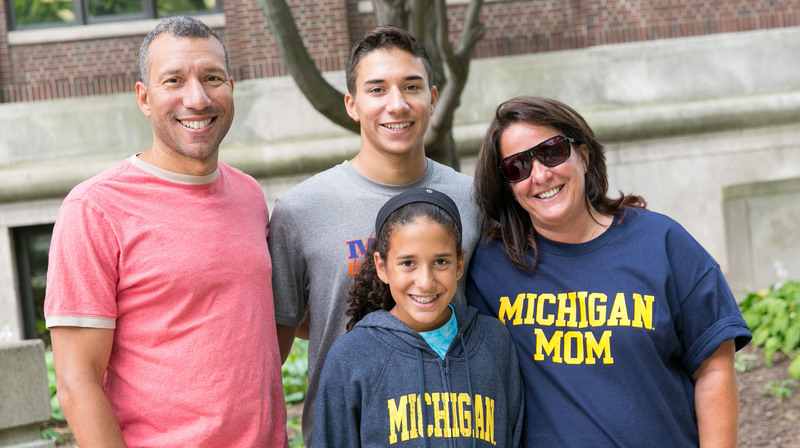 The U-M Parents website is a detailed resource that provides information specifically designed to support parents and families. It contains information about academics, student life, health, safety, and financial, other many other topics.  Student Life's Parents & Families works in partnership with the U-M Parents website to provide an up-to-date quarterly newsletter, Family Matters. Parents and incoming students who don't know their way around campus will benefit from visiting Campus Information Centers (CIC). CIC offers maps and directions around campus, a building search, an acronym decoder, and plenty of other tools and resources for helping you find your way on campus. They are open 19 hours every day and are ready to answer any type of question you may have! Our Family Matters Newsletter offers current information about campus life and challenges. To receive it via e-mail ask your son or daughter to register your e-mail address. The student must go to the Student section of the Wolverine Access website, click on Alerts, Bulletins, and Newsletters, and enter your e-mail address(es). It will take only a minute to fill out and it takes effect immediately. To learn how to subscribe or unsubscribe, view the subscription options. Student health and travel abroad insurance plans are also available through University Health Service (UHS). If you are just interested in happenings around campus, check out the University Record, which puts out a daily newsletter containing University news. Lastly, take a look around the Student Life website. You'll find information about all of the resources the University offers its students. If it's relevant for your student, it's relevant for you as a parent. There's so much to hear from your student about the academic year—what they learned, what they loved, what they've become. Right now, students are facing the final stretch and are on the cusp of a transition, filled with expectation and, for some, a heightened sense of stress. Winter semester finals are ahead, and students often feel like they have a foot in two worlds during this term. As a result, students may experience significant pressure and stress. Parents & Family Weekend is October 4-6, 2019. Join us on campus for a fun and exciting program planned just for you. And now is a great time to start planning for your visit this fall. U-M students now have access to a regularly staffed and accessible food pantry on campus, thanks to the initiative of their fellow students. Is Your Student Considering Graduate School? If your student has been thinking about graduate or professional school, they are not alone. In any given year approximately 1,700 U-M Ann Arbor students and alumni will apply to medical/dental/pharmacy and other health profession schools and another 400 more will apply to law school. Congratulations if your student is graduating this spring! We hope this guide will help take some of the stress out of the big day (or days) so that you and your student can enjoy this momentous occasion.